Check out the latest trailer for The Witch below, as everyone gears up for its release. The Witch opens on Feb 19 (USA), March 11 (UK) and March 17 (Australia). New England, 1630: William and Katherine lead a devout Christian life, homesteading on the edge of an impassible wilderness, with five children. When their newborn son mysteriously vanishes and their crops fail, the family begins to turn on one another. 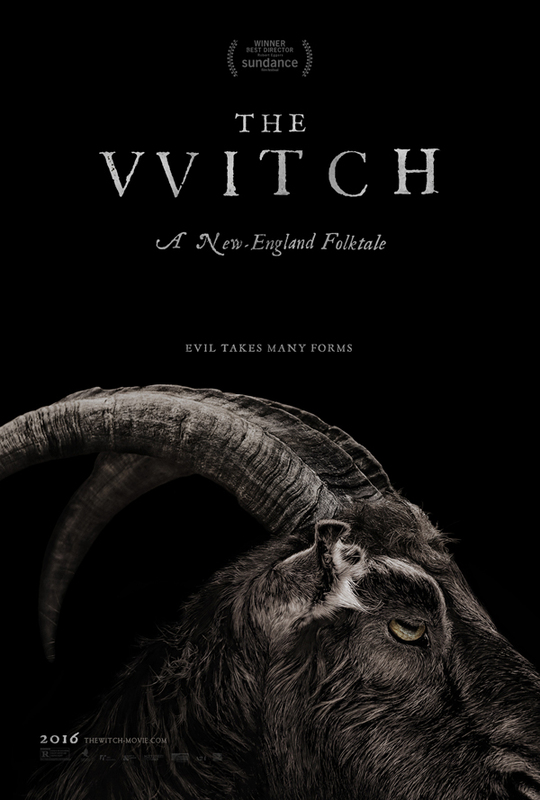 'The Witch' is a chilling portrait of a family unraveling within their own fears and anxieties, leaving them prey for an inescapable evil.